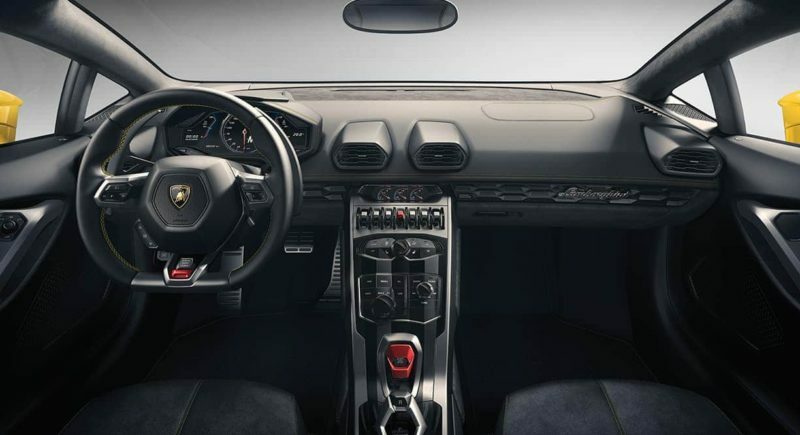 The Huracán Coupé’s exterior: form follows function, guaranteeing Lamborghini’s stylistic purity and performance, so it comes as no surprise that the design is inspired by something as essential as a carbon atom. 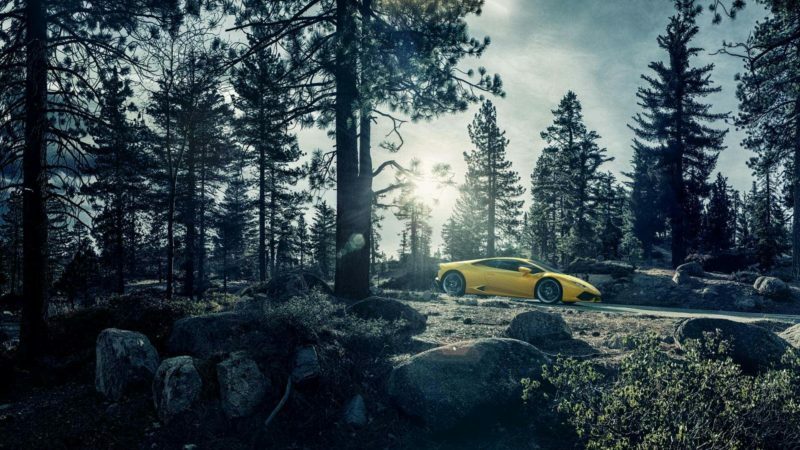 From hexagons to streamlined Y’s, each of the Huracán’s lines is designed to cut through the air and take your breath away. 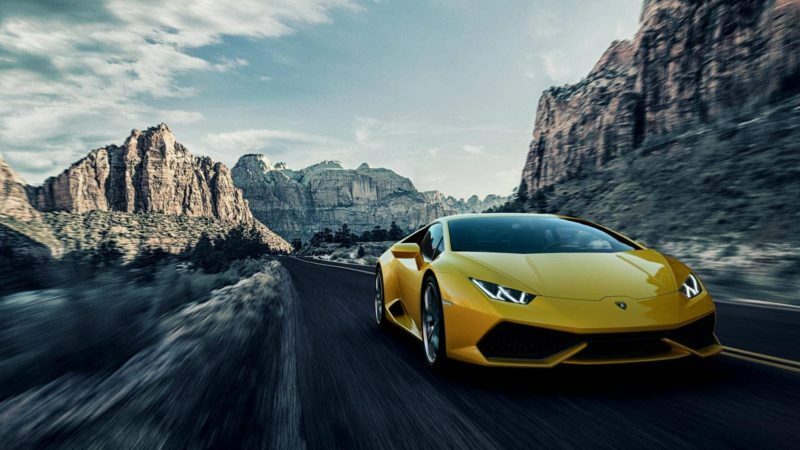 A sporty and dynamic look, both innovative and unmistakably Lamborghini, built to intensify your emotions.